Mrs. Pamfa Dhamala, Managing Director Over twenty five years experience managing one of Nepal’s leading trek and tour agencies – Langtang Ri Trekking & Expedition Pamfa is honored to be a member of NMA (Nepal Mountaineering association), HRA (Himalayan Rescue Association), TAAN (Trekking Agencies Association of Nepal), KEEP (Kathmandu Environmental Education Project) and NCA (Nepal Canyoning Association). Past Board Member: NTB (Nepal Tourism Board), Treasures of PATA CHAPTER NEPAL, Board Member, HOMES (NGO) for Children’s Education Programs, Board Member, TheEverestLife.org Pamfa Dhamla, born and raised in Gorkha where she completed her education, then moved to Kathmandu where she completed a Masters in Business Administration and founded Langtang Ri. Aside from managing Langtang Ri trekking and Climbing Expeditions, Pamfa has co-founded a school for under privileged children and is active in numerous conservation projects including the first-ever wastewater build in all of Nepal. Pamfa is married with two very bright children. 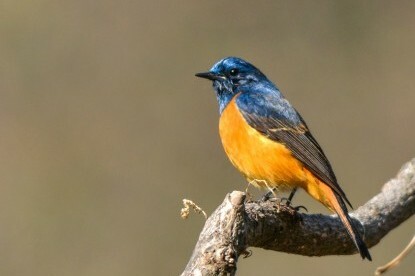 Rashik was born in the beautiful Dhadhing region just west of Kathmandu. He completed his BBS from Public Youth College and is continuing to study for his Master degree. He is has been working with Lagtang Ri since 2005. Besides his training and experience in accounting and finance he can also assist as an extremely professional English-speaking trekking guide. 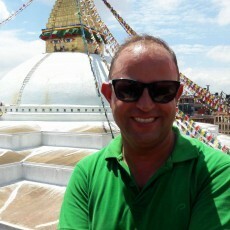 Mr. Lomash was born in Kathmandu. He has completed his Bachelor degree from Swinburne university of Technology, Australia and joined Langtang Ri agency in 2016. He has excellent English language skills and is very good knowledge in Marketing and office management . Ms. Sabita was born in Lamjung , just east of Kathmandu. She has completed her Masters Degree in Business Studies from Public Youth College and joined the Langtang Ri agency in 2016. 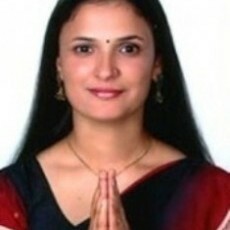 Sabita has excellent English language skills and Computer skills and is very experienced in office management. Phurkel was born in the mountainous Dolakha region between Kathmandu and Mount Everest. 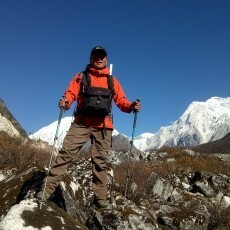 He has been guiding with Langtang Ri since 2003. He has good knowledge of English and German. 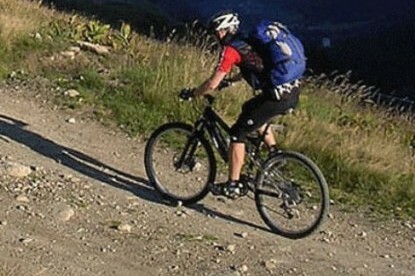 Phurkel is a regular on the trials of Everest, Annapurna and Langtang. 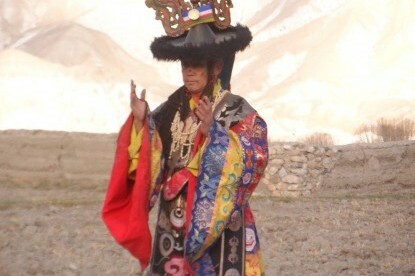 However he especially enjoys sharing his knowledge with visitors venturing to the less visited trails of Dolpo, Manasalu, Simikot, Mustang and regions of Tibet. 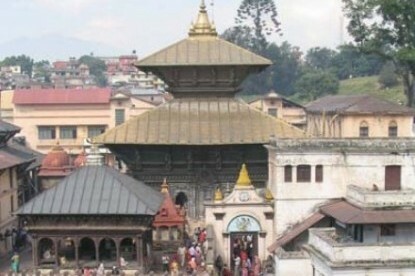 Born in the famous Gorkha region north west of Kathmandu. 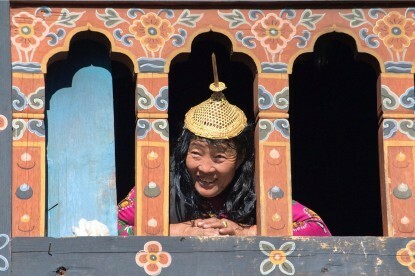 Shisheer Amgain has been working in Langtang Ri since 2004. He has a sound knowledge of English. He knows every trail, valley, village and mountain in the regions of Everest, Annapurna, Langtang and others. 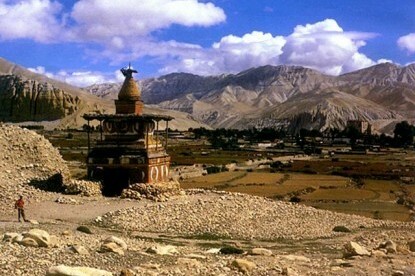 He also enjoys the “off the beaten trails” and remote region trek to Upper Mustang and around Manaslu. 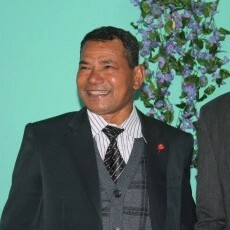 Pratap Gurung was born in Jyamrung, Dhading. He has a real friendly personality and can handle things swiftly in any circumstances. 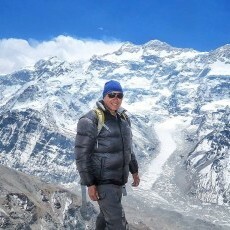 He has experienced Everest, Langtang, Annapurna, Dolpo, Manaslu, Makalu several times. 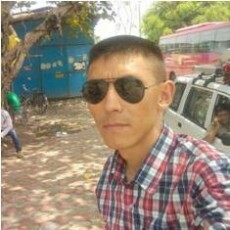 Looking at the language proficiency Pratap can fluently speak in English and German, also is an excellent Photographer. 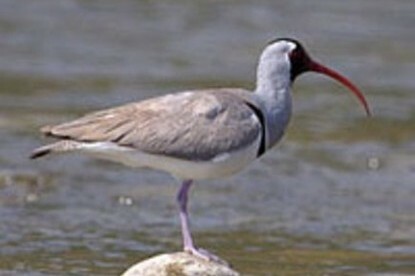 He also assists guests in photography tours. Asal Syangbo was born in Dolakha, not far from the Mount Everest region. 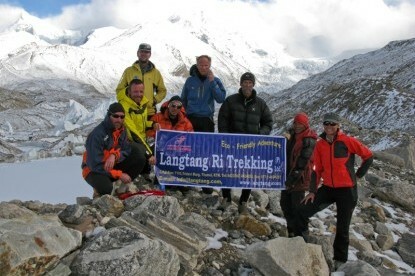 He has been guiding with Langtang Ri since 2004. He had a good knowledge of English. 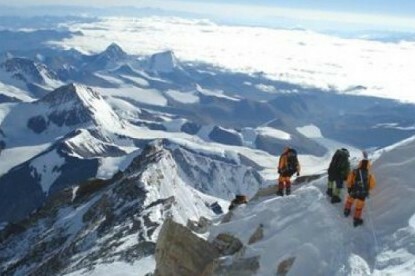 He has guided many treks to Mount Everest and the Annapurna region for client from all over the world. 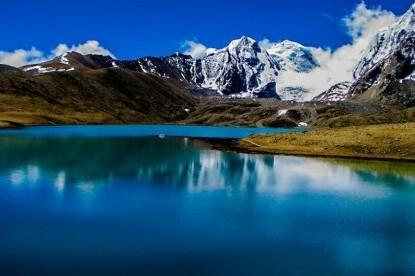 He also loves guiding clients to less often visited but spectacular valleys and high passes across Nepal. 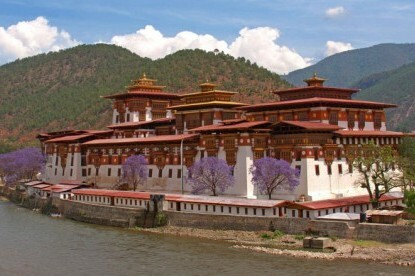 Lawang was born in Rasuwa just north of Kathmandu in the high Himalaya valleys. 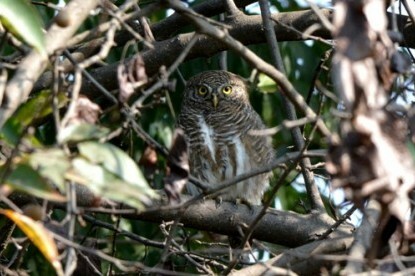 He has been very active for many years in many aspects of the trekking and mountaineering sectors. 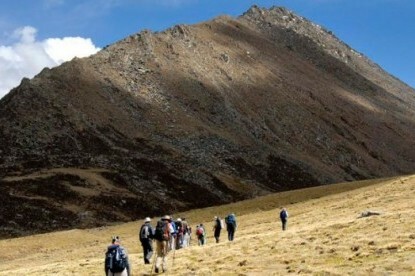 He had is licensed for both trekking and mountaineering guiding. He loves nothing more than summiting a high peak or crossing an icy high pass. 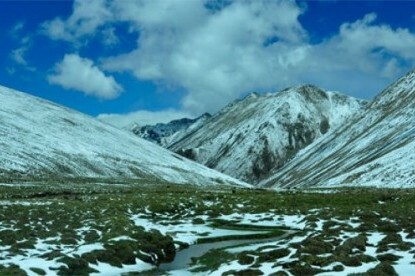 He had summated most of the peaks of Annapurna and the Langtang range area. He has also participated in Everest expeditions and climbed on Everest to Camp IV in the “death zone” at about 8,000m altitude. 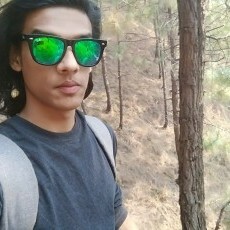 Born in Dhading Subas has a sound knowledge of English and French Our clients enjoy his great personal skills and hospitality.he has been working in Langtang Ri since 2012. 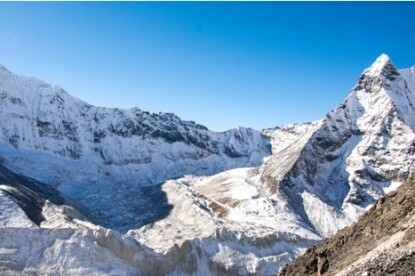 He is well known in the Everest, Annapurna and Langtang.Manaslu ,Mustang regions. 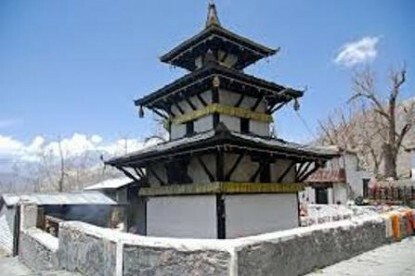 Pasang was born in 1980 in Okhaldhunga, Patale 4. 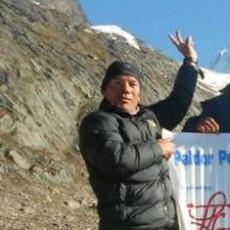 He has been guiding with Langtang Ri since 2006. He had a good knowledge of English. 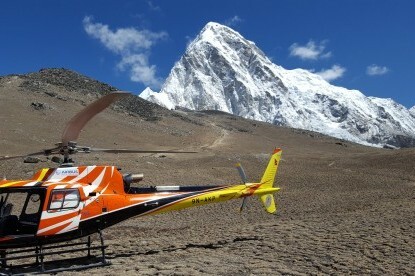 He has guided many treks to Mount Everest, Langatng and the Annapurna region for client from all over the world. 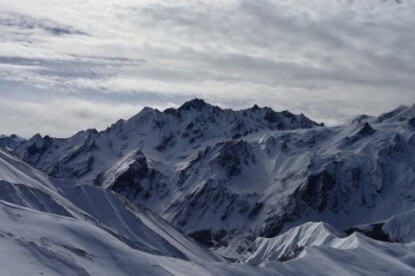 Pasang also climbed the trekking peaks about 6000m. 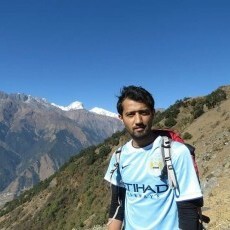 Born in Dhading and Narayan has been working in Langtang Ri since 1995. 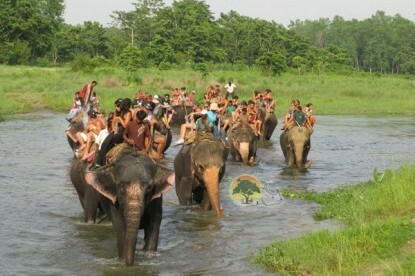 He is very experienced cook and prepare Nepali , Indian , Chinese and continental food . Sajal was born in Kathmandu in 1994. He completed his bachelors degree in Bsc.IT from IIMS (International Institute of Management Science) in 2016. He promotes Langtang Ri in different sites and handles all the Technical Matters here. He has exceptional spoken and written English and has been working in Langtang Ri since 2017. 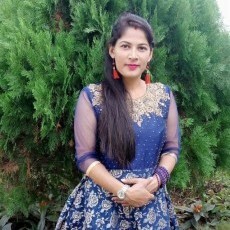 Ms Renuka Simkhada was born in Dhading. 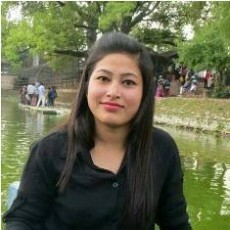 She has completed her Bachelor degree from Navodit College and joined Langtang Ri agency in 2017. He has excellent accounting skills and is very good knowledge in office management . 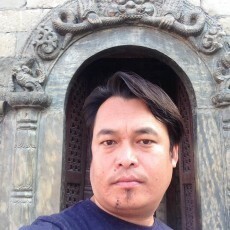 Mr. Shirish khadka has been working as a professional tourist guide since 2013. 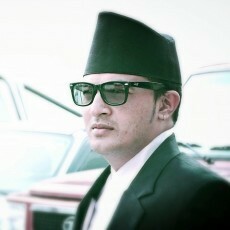 He is a resident to Nagarjun-10, Kathmandu and has a Bachelors Degree in Business Studies. 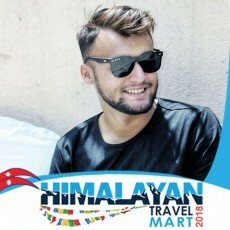 He took his guide training from NATHM (Nepal Academy of Tourism and Hotel Management). Mr. Dip Chandra Kalika, born in 18th of January, 1974 is one of the most experienced tour guide working for us. He has a really good spoken and written English. 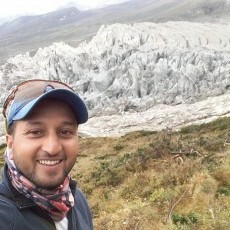 He holds a Bachelors Degree in Commerce from TU (Tribhuvan University) and He completed his guide training in 2003 from NATHM (National Academy of Tourism and Hotel Management). Liscence holder driver. Working in Langtang Ri since 2013. Licence holding driver. Working in Langtang Ri since 2006. Mr. Bagh Bir Mukhiya did his MA in Sociology Anthropology. He was B.L Advocate/ Court Mediator/ Notary Public. 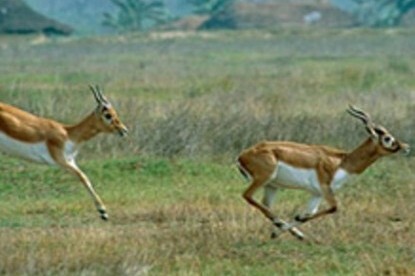 He worked as a Tour Guide since 1989 and as a Trek Tour Leader since 1996. He completed his post graduate diploma in Community Development Organization, Hotel Management in HRD. 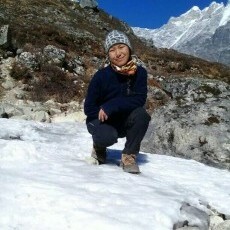 Sapana is an excellent employee of Langtang Ri Trekking and Expedition. She is the daughter of MD Ms. Pamfa Dhamala and is as bright as her mother. Pemba is the youngest guide in our agency. She is currently studying BASW (Bachelors of Arts in Social Work). 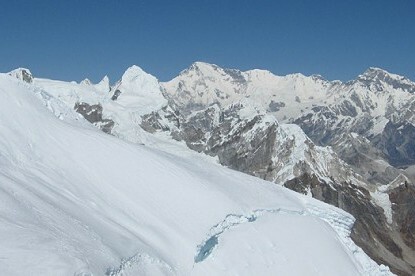 Regardless of her age Pemba has so far experienced trekking in Everest, Annapurna and Langtang Region along with short treks around Kathmandu Valley. 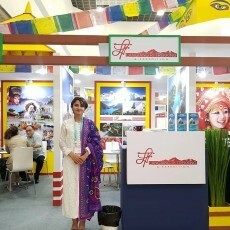 Saraswati has been working as a tour guide for past 3 years. Born in Ratnanagar Municipality, Saraswati has a Masters degree in English Literature. Other than travelling she keeps interest in Photography and Social Work.